Waldorf education is a fully integrated and holistic education which teaches to the whole human being; head, heart, and hands, and embraces, honors, and celebrates our social and cultural diversity. It is one of the fastest growing independent school movements in the world with over 1100 schools in over 75 countries, more than 2000 early childhood programs on six continents, and over 600 institutions for curative education. Waldorf education recognizes that human capacities unfold in three distinct developmental stages; early childhood, middle childhood, and adolescence. While there can be some minor variation in the timing of these phases, they roughly correspond to the first three seven year cycles of life. Early childhood is the time from birth to approximately age 7 and the change of teeth. Middle childhood encompasses the grade school years from 7 to 14 and is a time of tremendous growth and changes in the child’s physical body as well as in their consciousness. One might say this is the heart of childhood. Adolescence has its earliest beginnings with the start of puberty but does not reach its fullest expression until the third seven year cycle of ages 14-21. This is not a fixed or rigid timetable and there is some overlapping and variation with different individuals. Within each of these periods, there are highly predictable and recurring patterns in the child’s physical growth and soul development which is reflected in their mood, personal needs, and of course, their changing capacities for learning, comprehending, and working. Waldorf education honors these stages of human development to encourage healthy growth and maintain a truthfulness to the emerging individual. Waldorf’s richly diverse and varied curriculum includes a thorough immersion in a wide variety of artistic disciplines as well as rigorous academic work according to the age of the child. This fully integrated approach to education engages the whole child, head, heart, and hands, in a host of age appropriate ways. Our mission is to teach to the whole human being and promote human development, not simply brain development. Mainstream systems of education teach primarily to the head encouraging and rewarding only the accumulation of factual data and one’s ability to meet the demands of a test. Waldorf education of course develops intellectual capacities but also embraces the qualitative aspects of our being, recognizing that much of our humanness cannot be reduced to quantifiable data. Virtues such as beauty, love, or truth cannot be translated into numbers that fit onto a spread sheet and while our intellectual capacities are of great importance, there is much more to being a human being than brain activity. All children grow according to predictable phases of development and in Waldorf education we work with these natural phases, maximizing the learning process, allowing for the healthy unfolding of childhood and growth into young adulthood. Grade by grade, year by year, the curriculum meets the changing consciousness of the child, increasing in complexity and depth with each step, resulting in students who are self confident, self motivated, and fully capable of meeting the diverse challenges of a fast paced world. He developed methodical methods of research into psychological and spiritual phenomena and in 1913 founded the anthroposophical movement. Anthroposophy, literally meaning the wisdom of man, has at it’s core the social and cultural renewal of man and society as a whole. Steiner’s innovative and insightful research led to achievements in education, (including education of children with special needs), medicine, science, history, religion, philosophy, economics, agriculture, architecture, visual arts, drama, the new art of eurythmy, and other fields. Most prominent and perhaps the most well known of his achievements is the development of Waldorf education and it’s comprehensive curriculum. 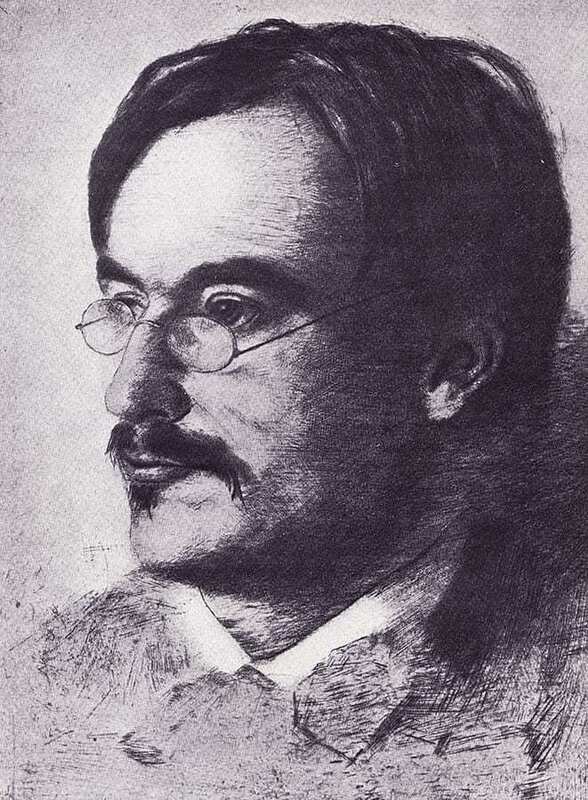 One of his supporters was the industrialist, Emil Molt who invited Steiner to form a new school for the children of his workers at the Waldorf-Astoria factory. In the fall of 1919, less than a year after the end of World War I, the first Waldorf school opened it’s doors in Stuttgart, Germany. Within a few years, other schools opened elsewhere in Germany and in other countries such as Switzerland, Holland, Britain, Scandinavia, and the United States. The rapidly growing movement suffered set backs in the 1930’s when the Nazis closed all Waldorf schools in Germany but in 1945 with the end of WWII, many schools reopened. The rapid growth of schools continues to this day, serving the needs of children from ages 3 to 18 in all corners of the globe.